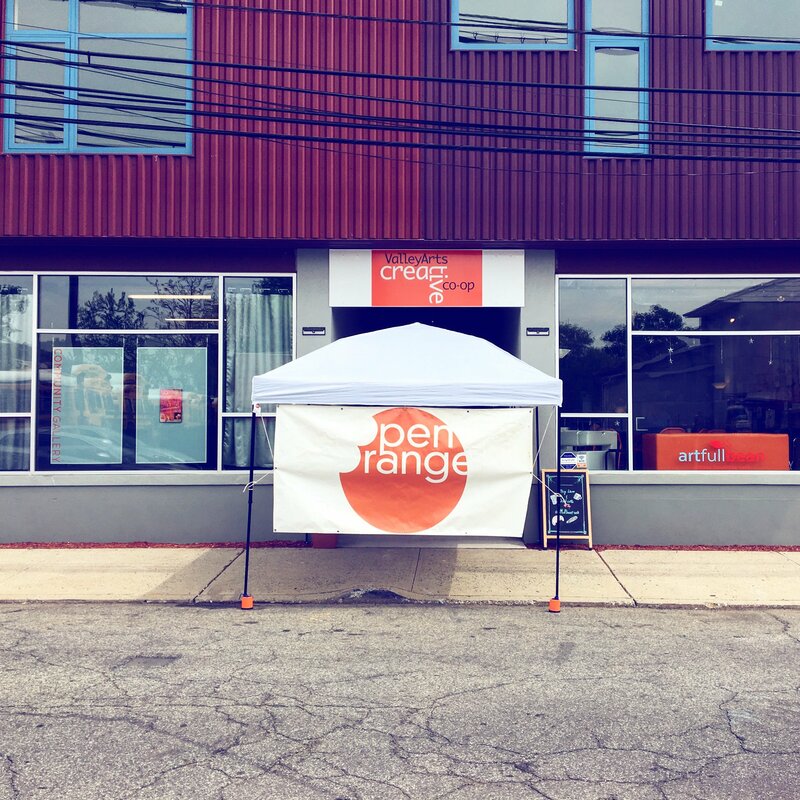 May was Open Orange month at ValleyArts. Open Orange is our largest, most viewed - and only juried - art show of the year. This year we had more artists apply than ever before and it was very well received. We are always proud of this show, and grateful to all the artists who apply and participate as well as the collectors who purchase art. Let me give you a little history of this show. Open Orange was born during a discussion about attracting artists to exhibit and become involved in the Valley Arts District. As an artist who was doing the northeast seaboard juried art show circuit at the time, my thoughts were “Why not do one in Orange?” ValleyArts board member, Nigel Freeman, who is employed at Swann Galleries in NYC, had the knowledge and the contacts in the art world to approach jurors of a high calibre. 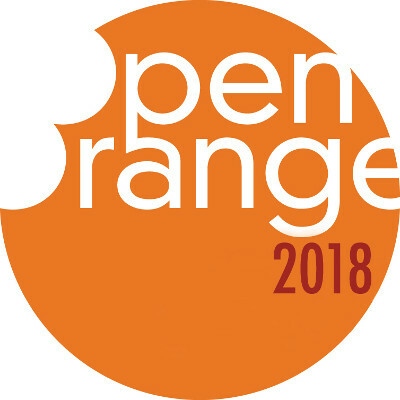 So in February 2014, the call was put out for artists to apply for the newly minted Open Orange. We waited nervously, would artists be interested? Would they come from New York, Connecticut, Pennsylvania, to join local artists in applying? Two weeks to application deadline, 22 artists had applied. One week to deadline, 37 artists applied -- this thing was gaining some traction. At the application deadline, we had 90 artists applied! 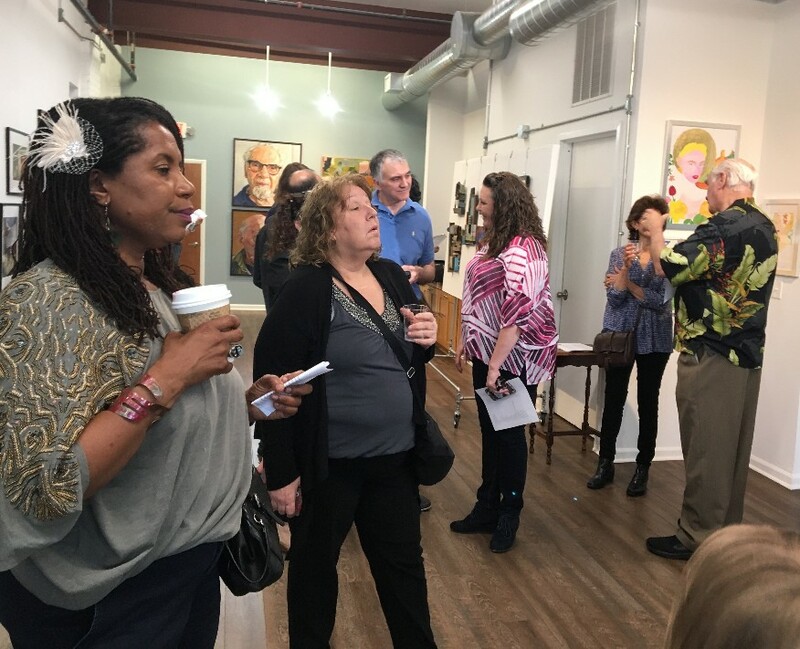 We were very happy that so many artists had applied and it was exciting that we were putting ValleyArts and the Valley Arts District on the map. It is very easy to get wrapped up in excitement and success, forgetting that other people might be looking through a different lens. 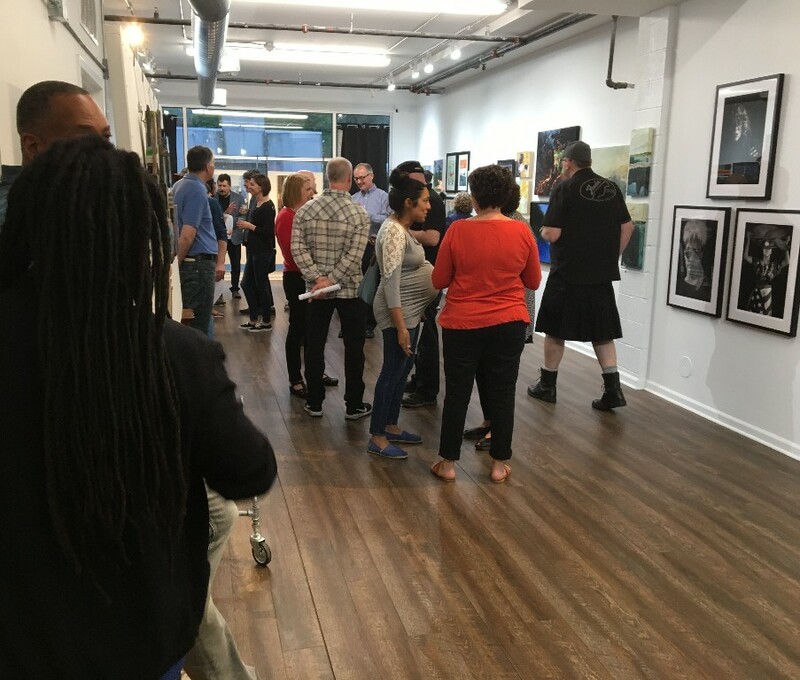 In order to explain what happened next, let’s rewind and review how a juried art show typically works. 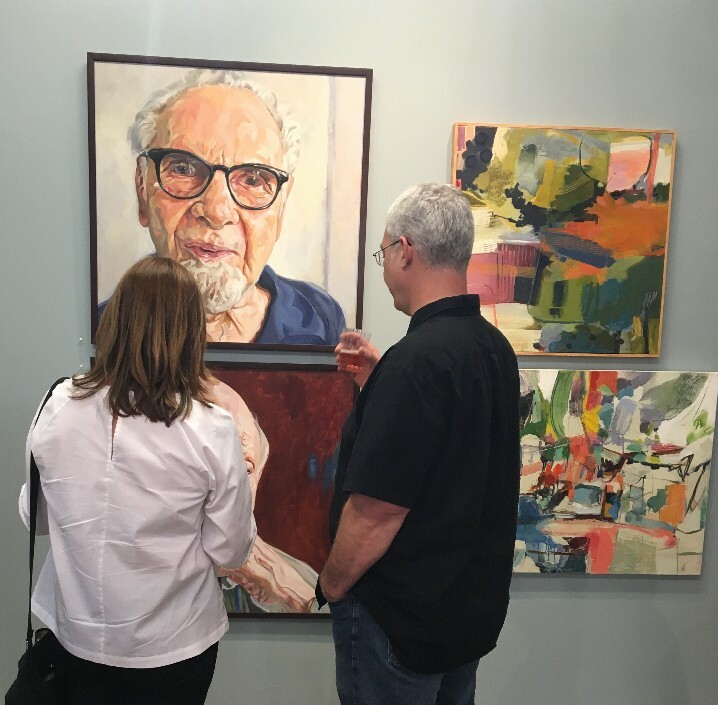 Juried art shows require artists to apply, usually paying a fee, for a panel of judges to view their work. These judges score the applications and the higher scores get into the show. We were not prepared for the backlash. That backlash came in the form of a couple of local artists who were very vocal about their belief that artists should never have to pay for a show application. They went about canvassing as many artists as they could about free vs. paying for a show application. It may be a valid question to ask, but, unfortunately, the message they ended up sending was that ValleyArts was taking money from artists instead of supporting them. As a result, another question arose: why should artists fund an arts organization via application fees? At this point we realized we had not clearly explained the purpose for Open Orange monies collected. All the money collected goes to show production and youth programming. ValleyArts is a nonprofit organization committed to providing local children with creative opportunity. Youth programming is a huge part of our mission: we run after school enrichment classes, produce the Cirque Oranj circus arts summer camp, organize a gallery show for Orange High School art students, partner in Filmboot24, a 24hr film and production camp for local high school students, partner in the ‘bardbeatz’ poetry programme for Orange and West Orange students. In the pipeline is a mural programme that has high school seniors entering a mural design competition, with the winner facilitating the production of the mural with younger children in the school district. We do a lot. Show production for Open Orange is also no small matter. We host an opening reception that is routinely attended by 150-200 people and a closing reception with artists talk. It is our most promoted exhibit of the year, both before and throughout the month. The winner of Best In Show receives a cash prize. 1. Promotion. This is the largest show of its type in Essex County. It is ValleyArts largest show. Open Orange artists sell their work. 2. Visibility. Artists have their work seen by judges who are experts in their chosen creative fields. 3. Supporting the arts in the community. All profits from Open Orange are used to provide youth programming and youth opportunity. Now in its fifth year, Open Orange has continued to blossom. It still gets the yearly cry of, ‘you shouldn’t have to pay to be in a show’, but as we tell the story of how, where and why we spend the Open Orange money, more people understand where we are coming from. We are very proud of this show and all it does for artists and the community. If you missed it this year, we hope you will make it next year.